The NeverEnding Story II: The Next Chapter. 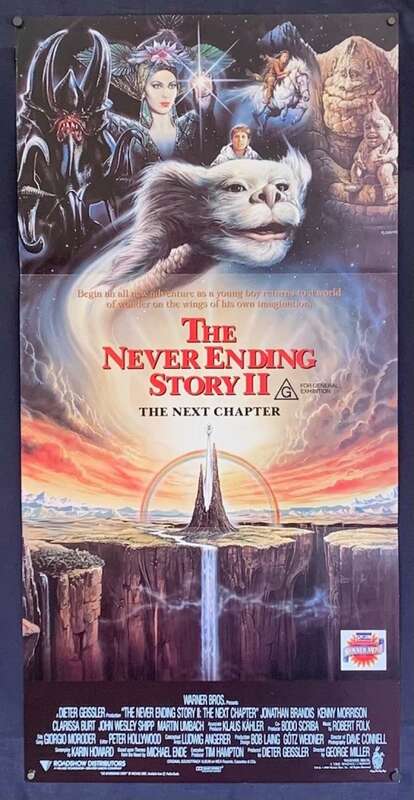 is a 1990 German-American fantasy film and sequel to The NeverEnding Story. It was directed by George T. Miller and stars Jonathan Brandis as Bastian Bux, Kenny Morrison as Atreyu, and Alexandra Johnes as the Childlike Empress. The only actor to return from the first film was Thomas Hill as Mr. Koreander. The film used plot elements from Michael Ende's novel The Neverending Story (primarily the second half) but introduced a new storyline.